Gamescom is the largest videogame show in the world. More than 340,000 people show up to see the latest and greatest gaming has to offer but this year there were 40 people who had a very special reason to celebrate. 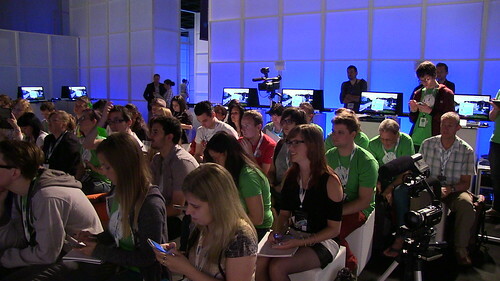 These VIP fans of The Sims got to attend the invitation-only EA press conference where they witnessed the debut of the first ever gameplay footage. They then spent a jam-packed two days with The Sims team – and were among the first in the world to play The Sims 4’s Create A Sim as well as spending The highlight of SimsCamp were the four special Master Classes, hosted by producers from the Studio. 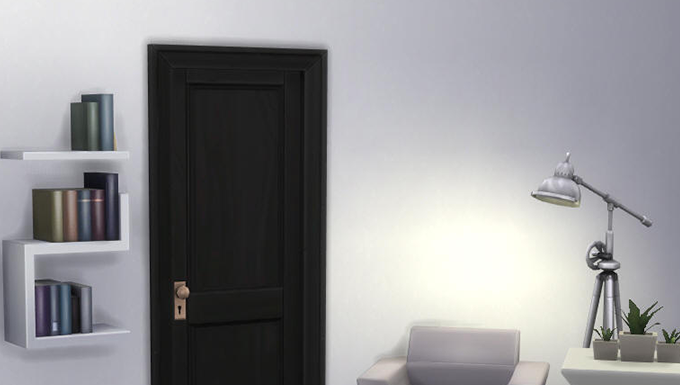 These presentations were deep dives into four key aspects of The Sims 4: the tactile and intuitive Create A Sim, the intelligent animation system, the new emotional gameplay mechanics, and the powerful and flexible Build mode. Check out some of the excitement and read what the attendees had to say.